You are here: Home » Getting Ready for a New School Year … just sing along with me! Getting Ready for a New School Year … just sing along with me! Every summer during our homeschooling journey is like Boot Camp 101, then 102, 103, 104, and so on…time to get ready for another year of school! Curriculum purchases, lesson planning, field trip coordination, calendar scheduling, prayer, and accentuating the positive are the equivalent of pushups, running laps, stretches, target practice, with a lot of mental focus thrown in. A heap of excitement, a bit of nervousness, a bucket of hope, and a pinch of pessimism all mix together to remind me that I’ll never have it all together and neither will my kids…but we’re all together, and that’s what matters. I dream about a clean house, enthusiasm in learning, and great attitudes, but I know that we’re going to have lot of messes, lazy days, and grumpy countenances (not just my kids!) along the way during the school year. 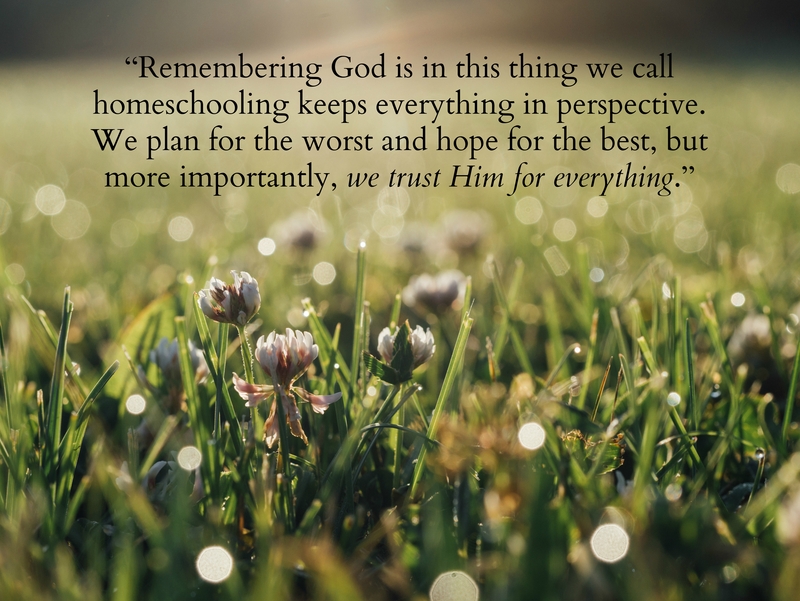 Remembering God is in this thing we call homeschooling keeps everything in perspective. We plan for the worst and hope for the best, but more importantly, we trust Him for everything. 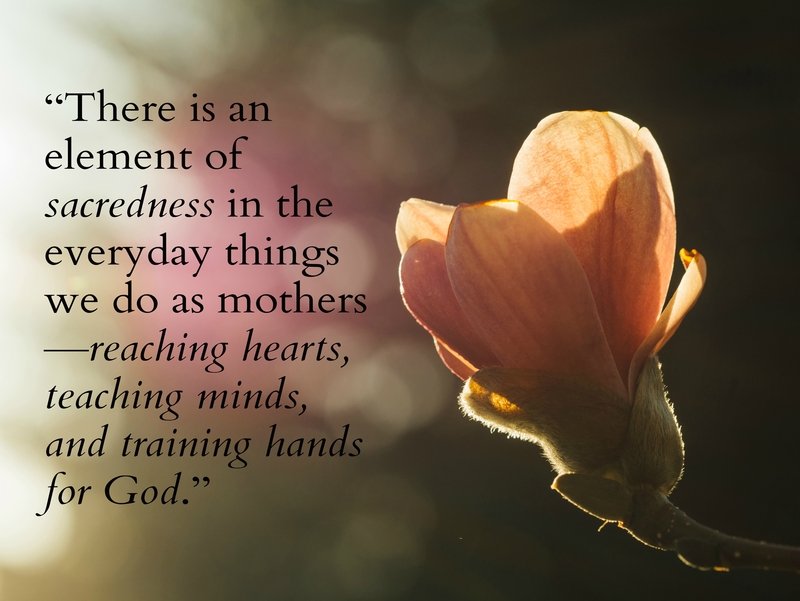 And really, bigger than our homeschooling, is the sacred in the everyday things we do as mothers…we are reaching hearts, teaching minds, and training hands for God. Is there anything we do as moms more important than this? That’s what all this teaching, and training, and nurturing is really about, plain and simple. In my hard moments, days, or weeks…in the lost schoolbooks, lost time, and lost perspective, I sing a little tune (not really, but this song fits, so I’m going to share it). Hope it makes you smile. L to R: Jesse, Bethany, Susanna, Charity, Amy, Megan, and John. I love the whole article & the song is perfect! Thank you! You’re children are beautiful! Thank you, Laura. The Sound of Music was my favorite musical as a kid; playing the role of Maria my senior year in my high school embedded the music permanently in my brain, I think! The words to this song came in about 15 minutes. Glad you enjoyed it. God bless your school year!